This songs been driving me mad for a couple of weeks, I kept hearing it on the radio but could never find out who sang it. Finally found out earlier in the week after speaking to my daughter!! As far as I know this is their follow up single to "The John Wayne"
"Having wooed stateside crowds with a series of shows through 2012, Dublin five-piece Little Green Cars are ready to charm domestic audiences with their forthcoming debut album, Absolute Zero. The five-piece - fronted by the duo of Stevie Appleby and Faye O'Rourke - have a fine foundation to build from in the shape of their single The John Wayne. 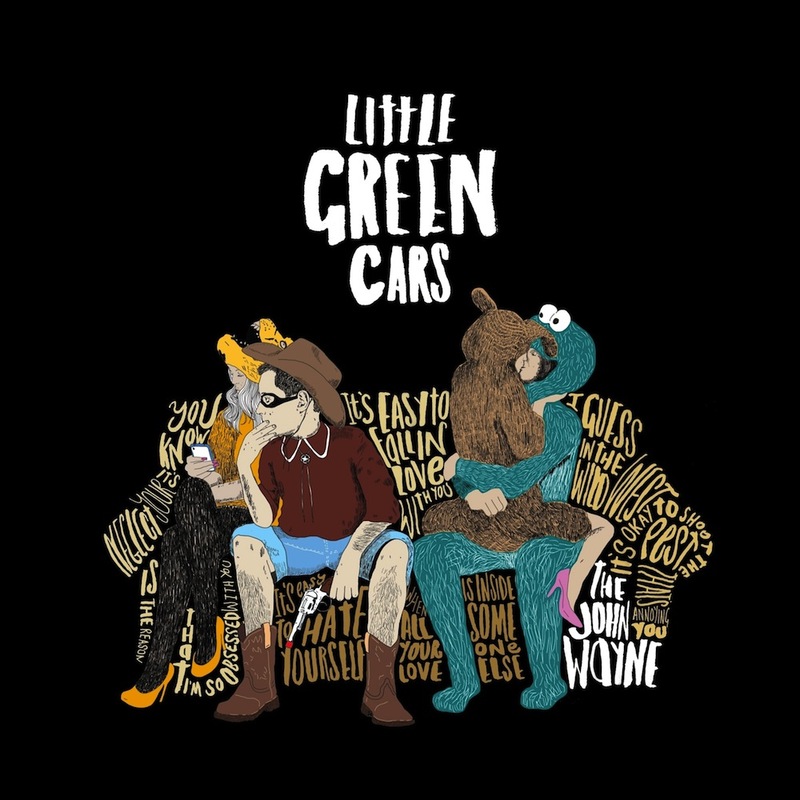 Its dusty percussion and vocal harmonies place it somewhere beside Mumford & Sons and The Maccabees; and, certainly, Little Green Cars possess the potential to emulate these acts' achievements. Absolute Zero has something of a hit-maker at its helm, too - producer Markus Dravs has previously worked on releases by Arcade Fire, Björk and Coldplay. With the band forming five years ago, some might deem the debut a long time coming; but on the evidence of what's been heard so far, it's clear that a great thing is coming to those who've waited." It's pretty catchy, nice track! I like it! and just like you Ray, I'm getting musical info from my daughter (almost 12) more often these days! Luckily she has pretty good taste.